During high school and college, Dr. Amanda had different experiences that reaffirmed the importance of consistent chiropractic care. As a cheerleader, a nasty fall led her to the chiropractor’s office. In college, she also experienced the benefits of chiropractic care in managing focus issues and medication-treated ADHD. While attending Parker University to earn her Doctor of Chiropractic, Dr. Amanda started a restoration program that allowed her to stop taking medications. While there, she experienced an “aha” moment that led to her passion for pediatric chiropractic. 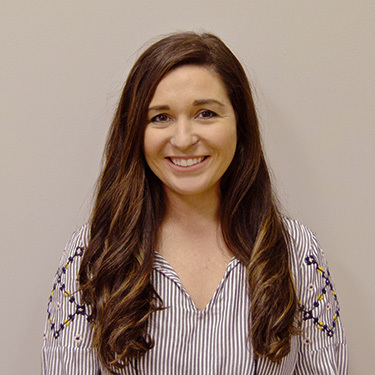 To help children live their healthiest lives, Dr. Amanda is a member of Epic Pediatrics and has trained extensively with the International Chiropractic Pediatric Association. She is certified in the Webster Technique and does BIRTHFIT classes with moms for postpartum recovery. Dr. Amanda is an avid horseback rider, snowboarder and CrossFitter. She and her husband have two fur babies, a Husky and a chocolate Lab. Get started by contacting Fresh Start Chiropractic in Avon today! We offer same-day appointments and have convenient late opening hours.